Casa De Flores is a full-service flower shop serving San Bernardino. This flower shop boasts of experienced florists who are committed to helping clients make the right flower selection for expressing their thoughts. 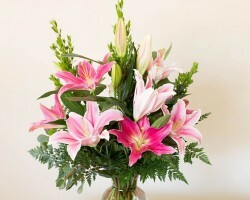 The shop’s expansive selection of flowers includes flowers from the US and all over the world. The shop can make flower deliveries for different occasions including weddings and funerals. All flowers sold by Casa De Flores are of high-quality and delivered while they are still fresh. Highland House of Flowers is a family owned and operated company of florists in San Bernardino, CA. 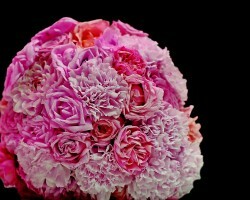 This company is committed to supplying and delivering only the finest and freshest flower arrangements. The firm boasts of excellent reviews and friendly and prompt services aimed at guaranteeing customer satisfaction. Opened from 9 am to 5 pm from Monday to Friday, the company is known for its timely deliveries and lavish collection of flowers. Highland House delivers flowers for various occasions and holidays including birthdays flowers and weddings flowers. Tommy Austin Florist is a family owned and operated Flower Company. Opened from 8:00 AM to 7:00 PM from Monday to Friday, Tommy Austin Florist serves several Southern California cities including San Bernardino. This local flower shop offers a vast selection of floral arrangements and designs to suit the needs of different clients. Additionally, to guarantee customer satisfaction, the shop makes same day delivery of affordable flowers for various occasions. 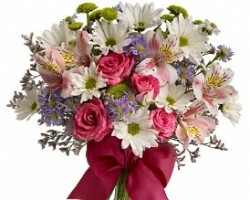 Maranatha Flowers is an online flower shop in San Bernardino, CA, with an elegant selection of flowers. 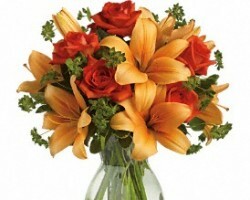 With a dedicated team of florists, Maranatha Flowers can make deliveries in virtually any location of San Bernardino. Clients can make orders through their website, conveniently from the comfort of their homes. To ensure timely delivery of flowers even during major holidays, this San Bernardino florist requires orders to be made a day before the main holidays. Needless to say, the shop is closed on these major holidays.